We got this note from a Davenport fellow who read the article about The Silvers in the Quad-City Times newspaper last week. I seem to remember the barn on the left being red, so we’re not sure when this photo was taken. 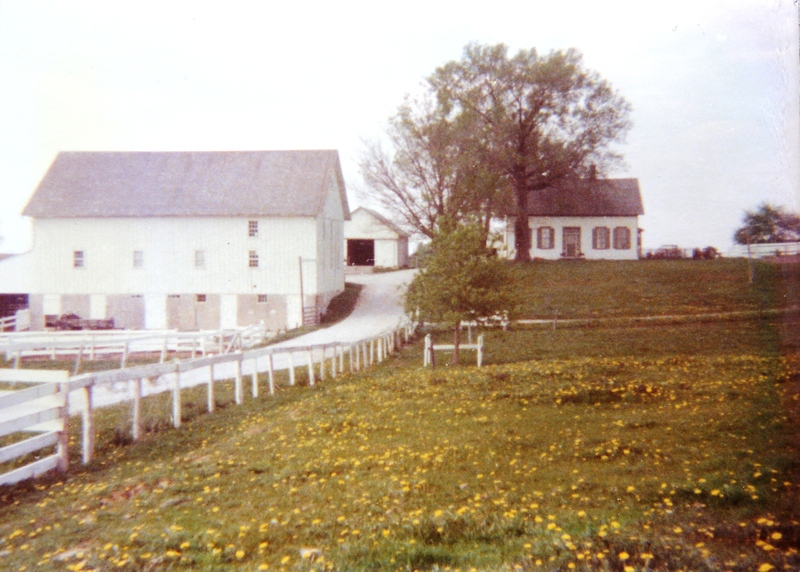 Silver Laughter used to rehearse in the farmhouse on the right. Did you guys practice at the old Ludtke farm? I’ve heard stories that there used to be awesome parties out here! My family owns the old Ludtke farm at 5126 (and 5122) W. Kimberly Rd in Davenport (the one with the big red barns). I believe in the basement of the farm house, there is still a small “Silver Laughter” spray painted in red (it has been a few years since I was in the basement). I read the article about your band and the name stuck in my head because I knew I had seen it before! If you guys have any pictures of your time out here I would love to see them! A follow up note from him had this contract as an attachment.